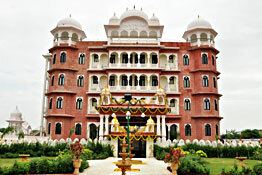 Heritage Hotels in Kishangarh as your accommodation option that surely will be once-in-a-lifetime experience. These heritage hotels are former homes of the royal family of the region. During your vacation in these hotels, you do not enjoy a luxurious stay but also get a chance to know about the royalty of the erstwhile kings and queens. The list of world-class facilities and amenities in every property is long such as conference and banquet facilities, medical assistance, internet facility, indoor and outdoor games, adventure activities to name a few. Have a comfortable stay in the well-maintained and well-furnished spacious room while enjoying every modern facility. 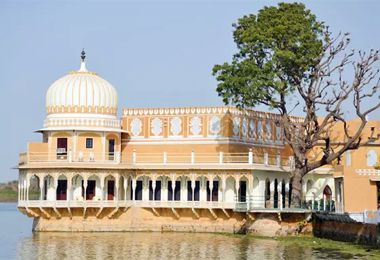 At Heritage Hotels of India, make an online booking easily for Heritage Hotels in Kishangarh. You will have an unforgettable luxurious vacation.